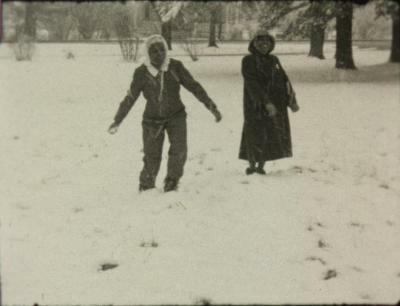 This collection consists of 2 reels of 8mm film shot by Margaret Cassidy circa 1955. 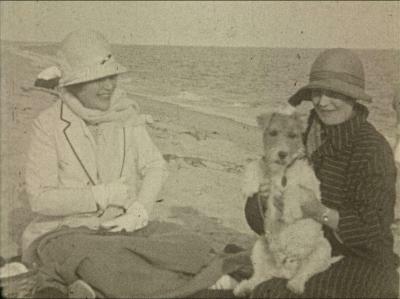 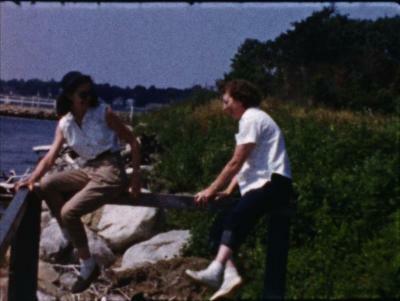 The films document family activities primarily around Milton, MA. 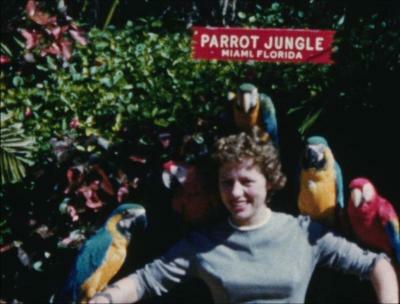 The Jacqueline Clancey Collection consists of two reels of 8mm home movies shot from 1959-1960. 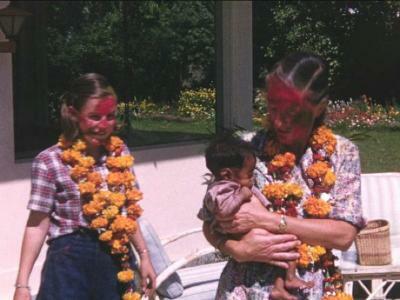 Footage includes a honeymoon in Florida and Cuba and waterskiing. 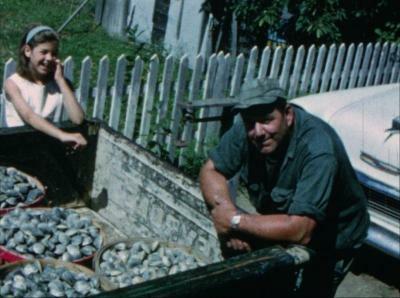 The Mary Anna Fox collection consists of one 8mm reel documenting Mary Anna Fox’s trip to Alaska in 1963. 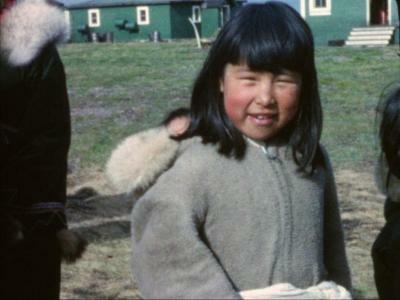 The film consists of travel footage in Alaska and Yukon with footage of people, landscapes, and buildings.